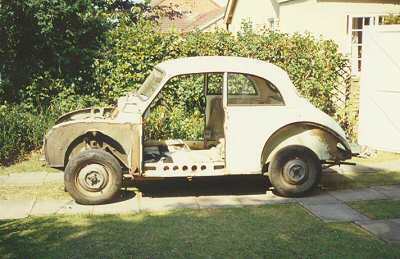 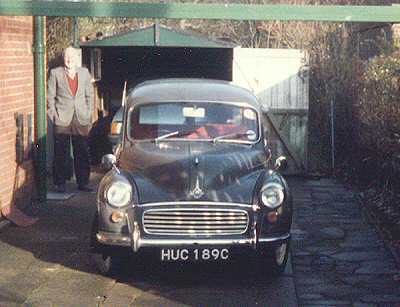 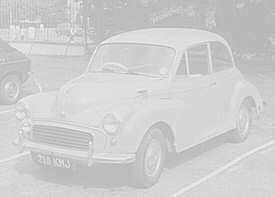 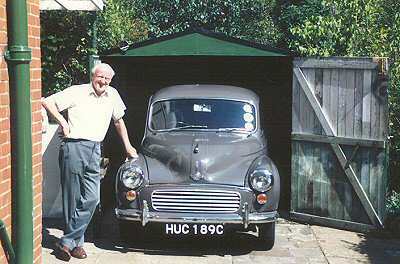 In 1986, the Winkworths bought a 1965 brown Morris Minor Traveller (HUC 189C). 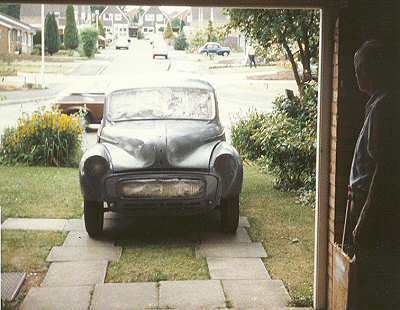 It was duly restored and repainted in the summer of 1986. 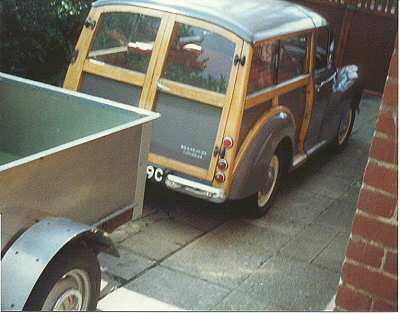 You can see the standard Traveller woodwork in the fourth photo. 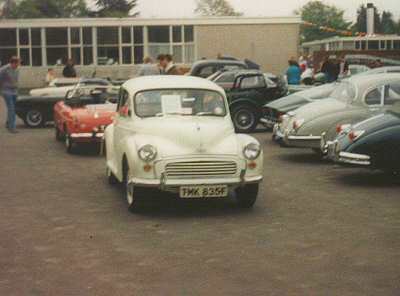 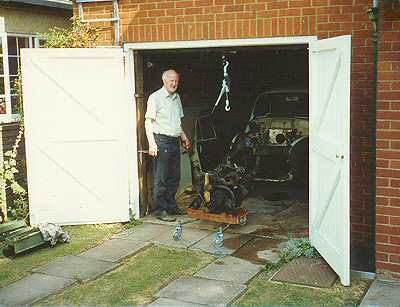 And finally, in 1989 a 1968 White 2-Door saloon (TMK 835F) was purchased. 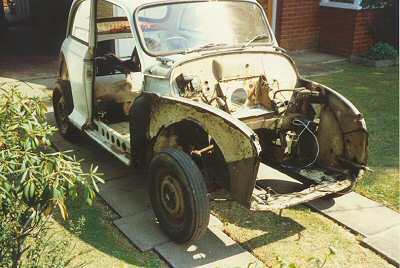 One week later it was stripped down and then restored back top pristine condition. 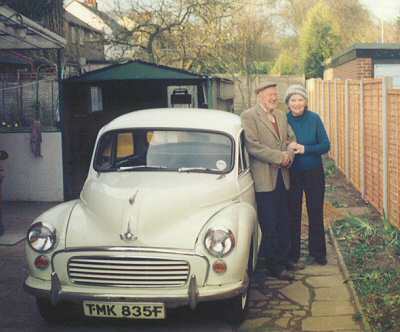 This was to be our final Morris. 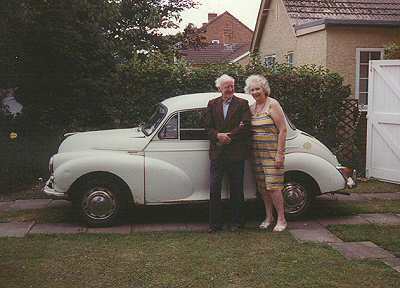 The final photo is in the summer of 1994.